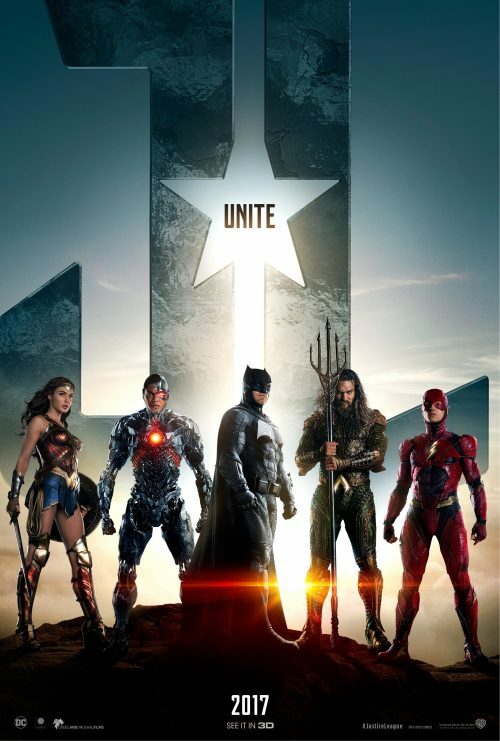 The epic trailer for Zack Snyder’s Justice League has hit. It’s an epic meeting of the minds of some of the greatest suer-heroes ever created. Their task, as always, is to save the world from an unknown treat to the planet & it’s inhabitants. Not only do we have the trailer but the first poster to go with the film.